So I started the New year with one goal.....To Shop My Closet. Well... guess what I found this week to share with you. 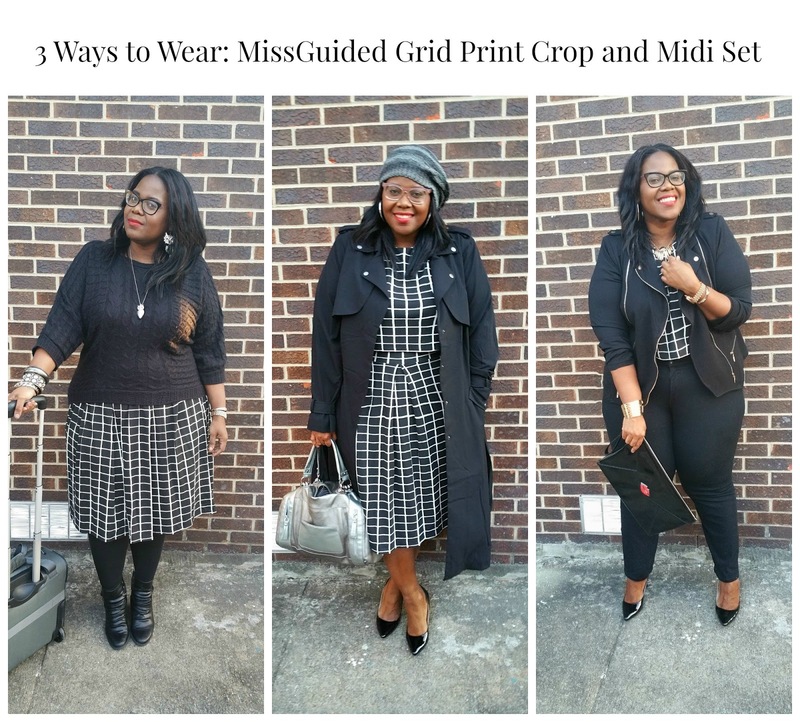 This super cute crop top and midi set from MissGuided done 3 ways!!! 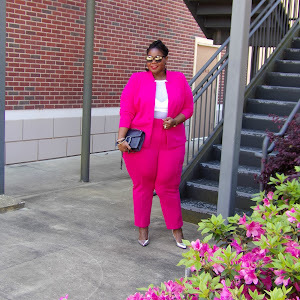 I was introduced to MissGuided by a post from The Curvy Fashionista. The lookbook had so many great looking pieces, I was immediately drawn to the many crop tops and midi skirts available in plus size. 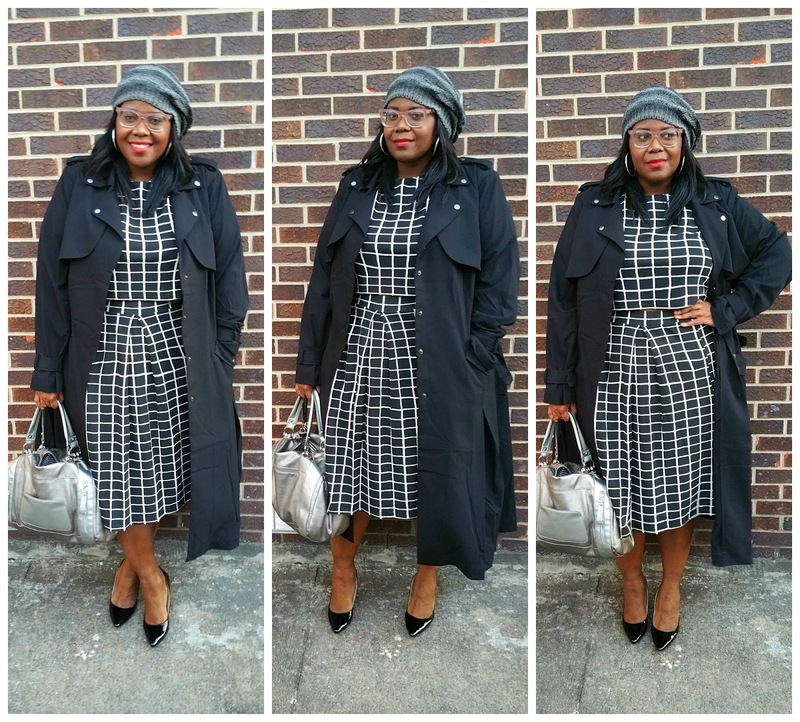 You should know by now, I'm addicted to the crop top/midi skirt look. When I received the pieces for my birthday, I was impressed with the quality, these items were made for packing and travel. 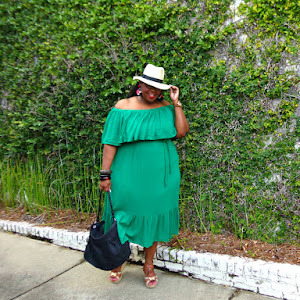 And with that thought I introduce today's ..Three Ways to Wear it Post! 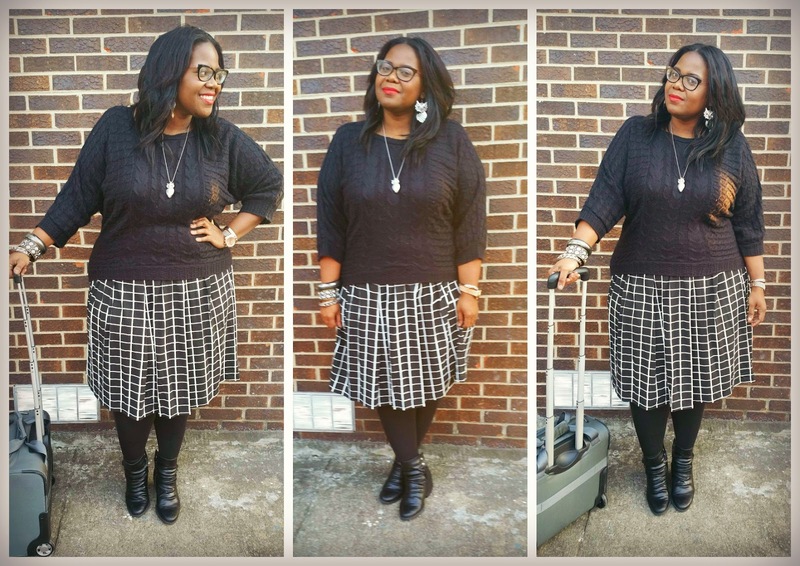 Look One: The midi skirt with a pair of tights is great for my work routine. I am cute, comfortable and very stylish for work. Look Two: When both pieces come together, you get a beautiful graphic outfit that is classic and chic. Definitely on my list to be worn year round. 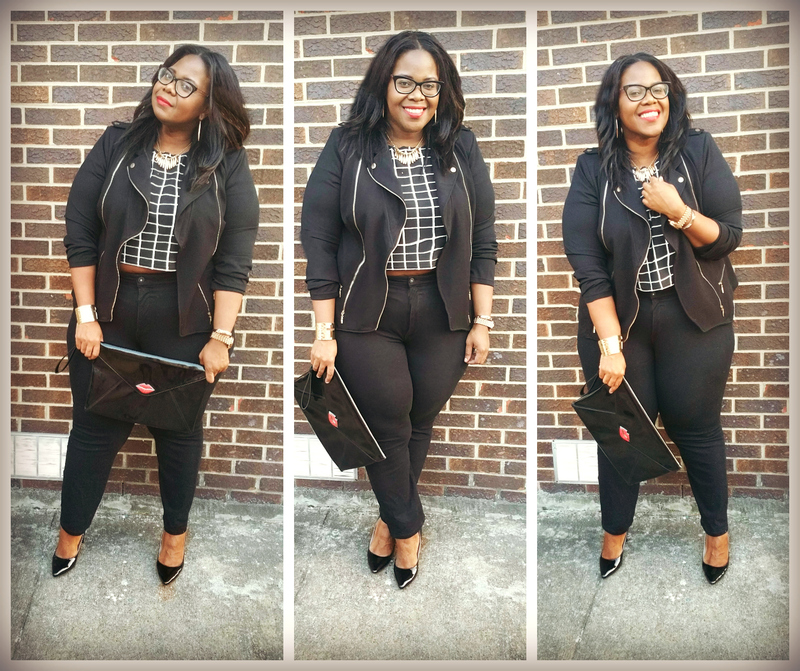 Look Three: All about having a good time with a crop top! 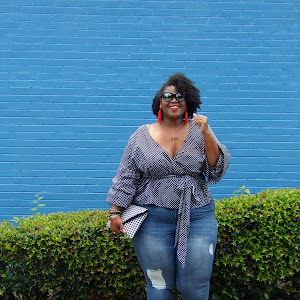 These are my favorite jeans and they are on SALE!! $16!!! Which is your favorite look? How do you mix up a set? 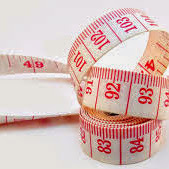 I love anything you get a few uses out of of. Love all of your styles here. the jeans are $13 now Pepper!